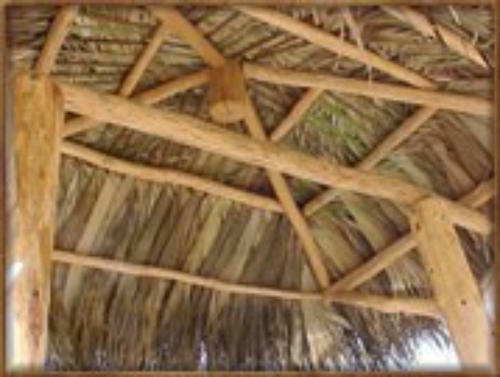 Why sit around a picnic table when you and your guests can be sipping Margaritas under the canopy of a palm leaf roof. Bring the island life to you! 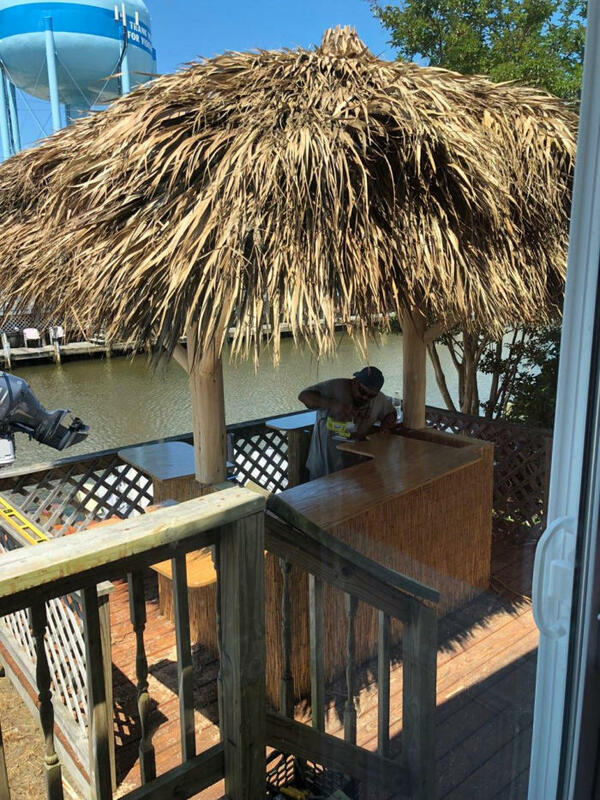 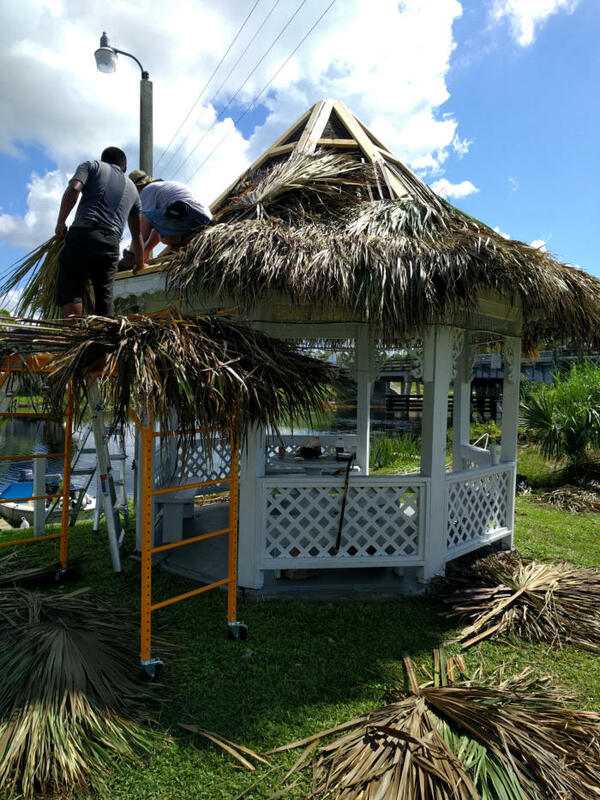 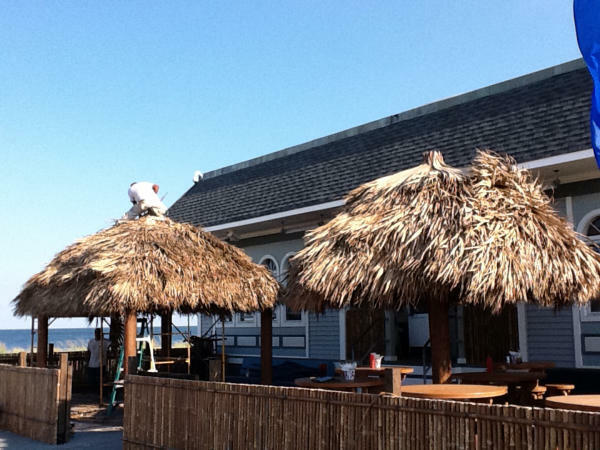 Tiki hand makes your custom designed Tiki Hut of Florida palm fonds, bamboo and pressure treated lumber for a sturdy constructed shelter ~ just like island dwellers. 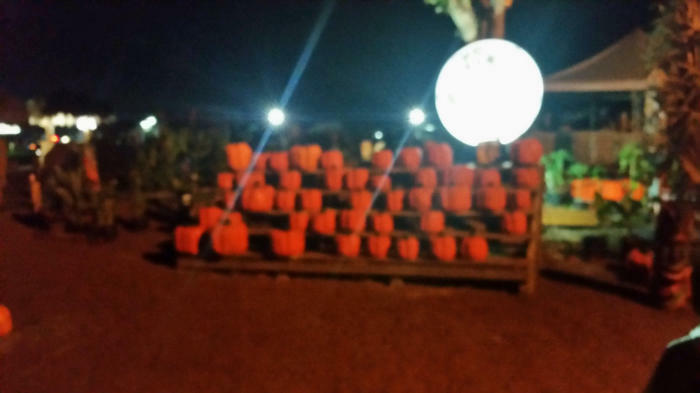 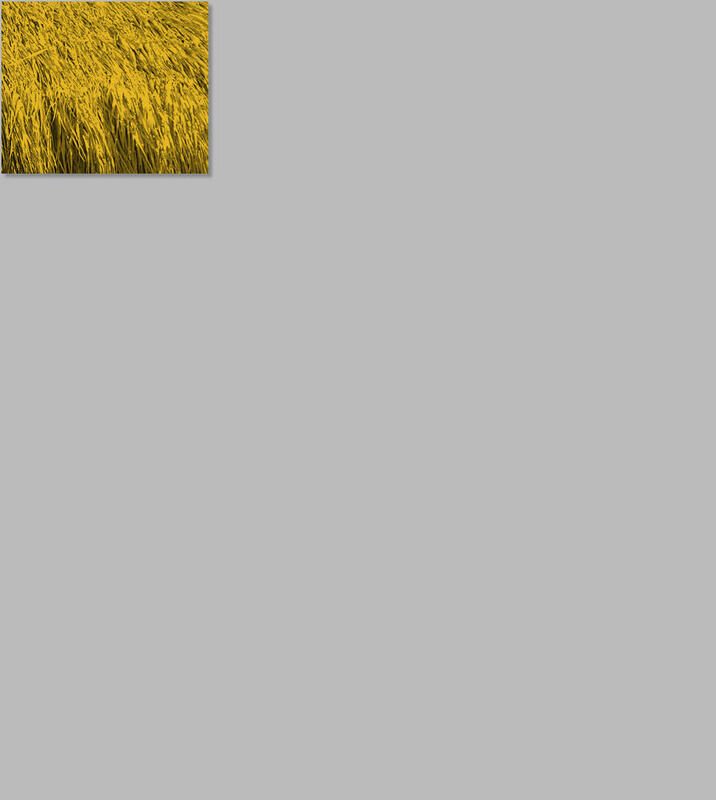 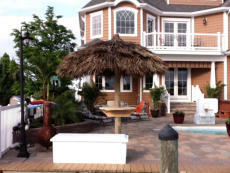 This allows for many years of enjoyment for you, your family and friends. 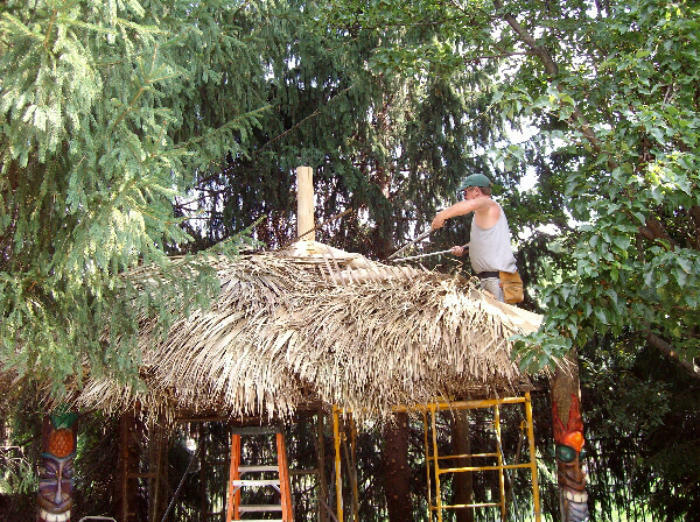 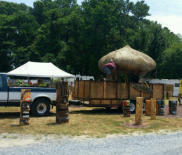 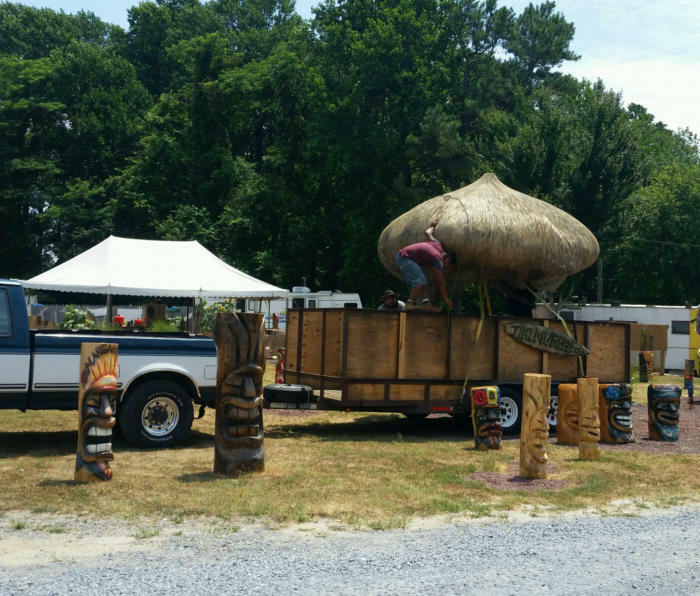 We will custom build your tiki on site!! 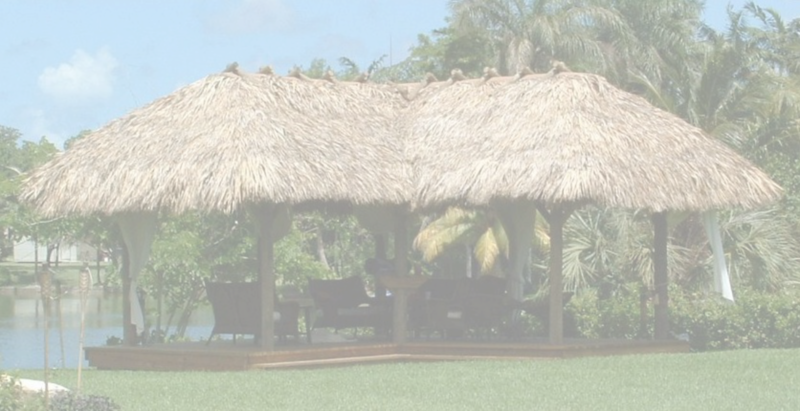 Why sit around a picnic table when you and your guests can be sipping Margaritas under the canopy of a palm leaf roof. 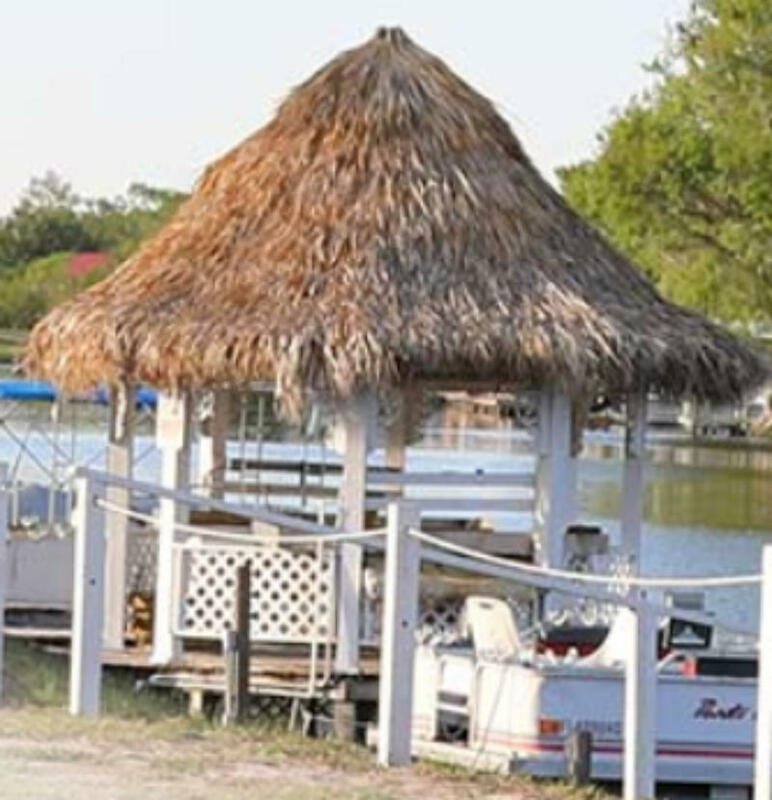 Bring the island life to you!